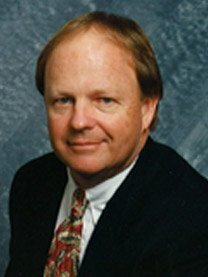 David Gibson passed away November 30 after a long illness. David is most known for his years at Twin Lakes G&CC in Federal Way followed by a stint at Meridian Valley CC and most recently Riverbend Golf Complex in Kent. A memorial celebrating the life of David will be held at Twin Lakes G&CC, 3583 SW 320th St, Federal Way on Friday, December 9th at 2:00.